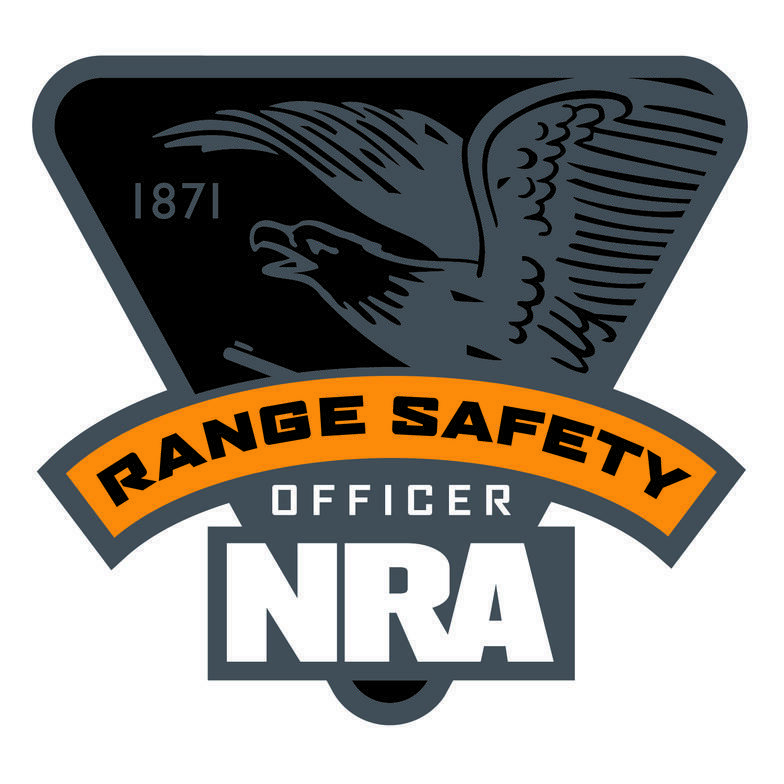 This is the NRA Range Safety Officer course for RSO certification. It is offered for anyone wanting to act as an RSO for their organization. There will not be shooting in this course. The course will include the Role of the RSO and Standard Range Operating Procdedures, Range Inspection and Rules, Range Safety Briefing, Emergency Procedures, and Firearms Stoppages and Malfunctions. Please, register online ASAP to allow time to order materials. 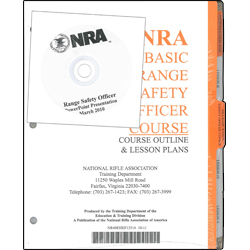 Tuition does not include the application fee ($20+) to the NRA for RSO certification and registration.